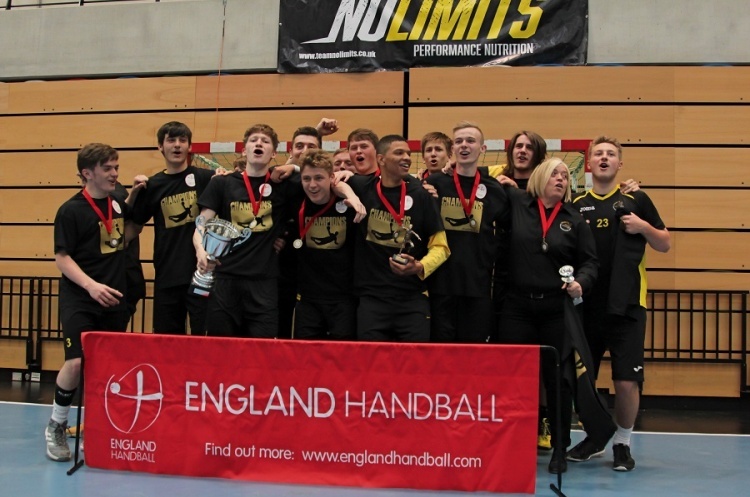 The European Handball Federation has awarded England Handball €5000 to support clubs with the costs of the Under-18 League over the next two seasons, and the delivery of a new Under-15 (born 2002) competition in 2017. This will enable the Under-18 competition organiser Dave Partington to reconfigure the fees due from the teams, reducing their required level of investment into each event. England Handball Director of Competitions and Events Marc Fayemi said: “This is great news. We are very grateful to the European Handball Federation for this investment.